Welcome to GE Gas Turbine Fundamentals. This course was designed to provide basic knowledge of GE Gas Turbines. Be able to explain fundamentals of gas turbine controls. 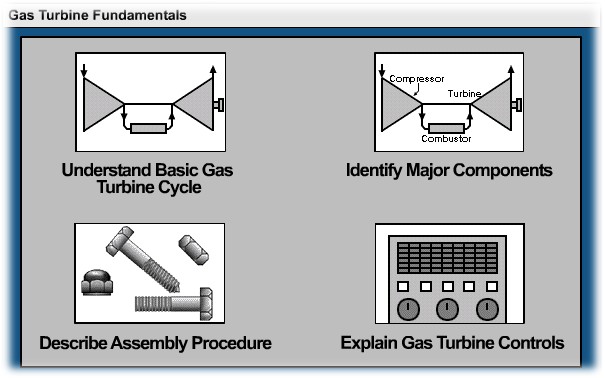 This course is not designed to represent all GE Gas Turbines. It provides GENERAL INFORMATION ONLY.